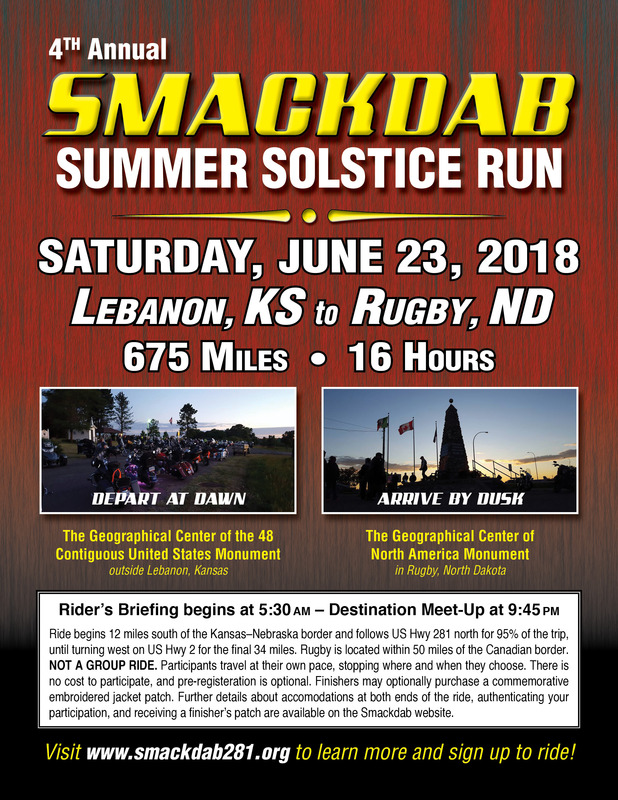 This will be the fourth year for the Smackdab Summer Solstice Run. 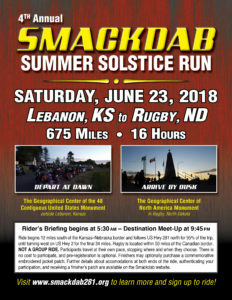 Details and background are in the attached press release. Last edited by Tanshanomi; 02-09-2018 at 10:31 AM.